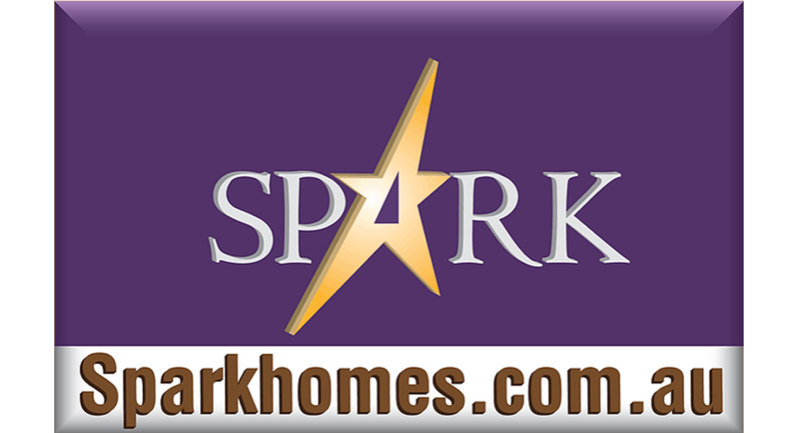 We at SPARK HOMES have a deal for you today. We are running a referral campaign where you refer your friends and through your referral, you get an incentive cutoff when your friends buy from us. So you don’t need to do anything. Just refer your friends and we pay you. Terms and conditions apply.